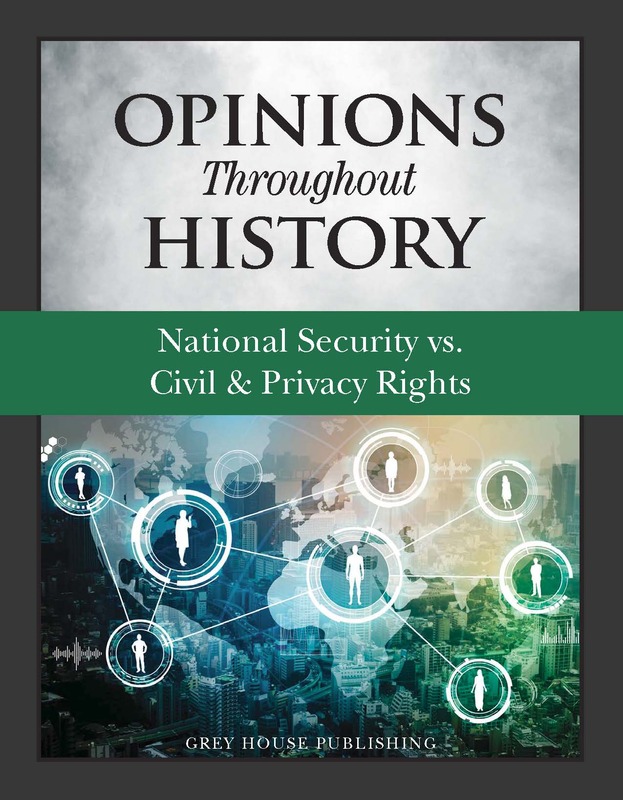 Diving into how far the government has gone and “should” go in the name of national security, this volume analyzes primary and secondary source documents such as Supreme Court decisions, articles from respected periodicals, and legislation. Coverage includes domestic spying, Apple’s refusal to help with “back door” access of the iPhone, and the differences between President Obama’s and President Trump’s surveillance states. 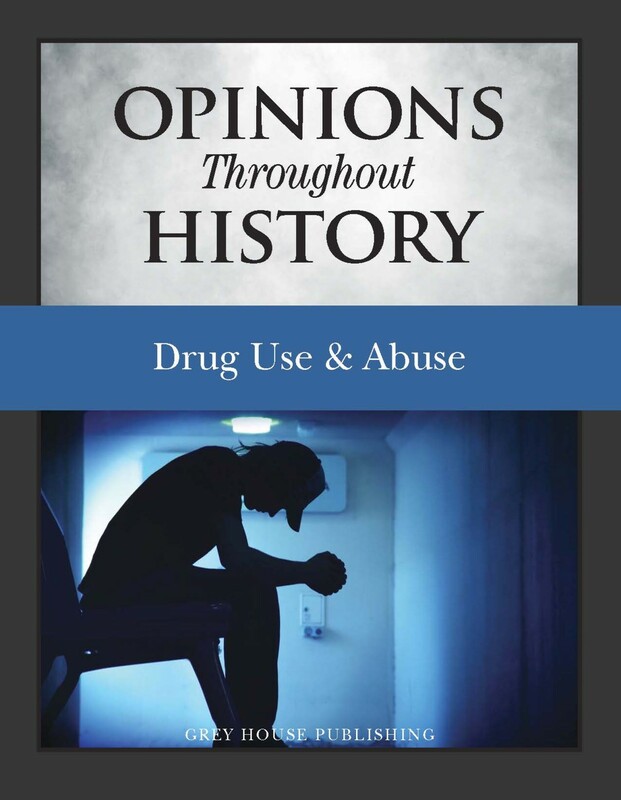 Readers will read first hand of the current challenges to both privacy and national security that pit fears of an emerging surveillance state against a need for national security in a dangerous world. 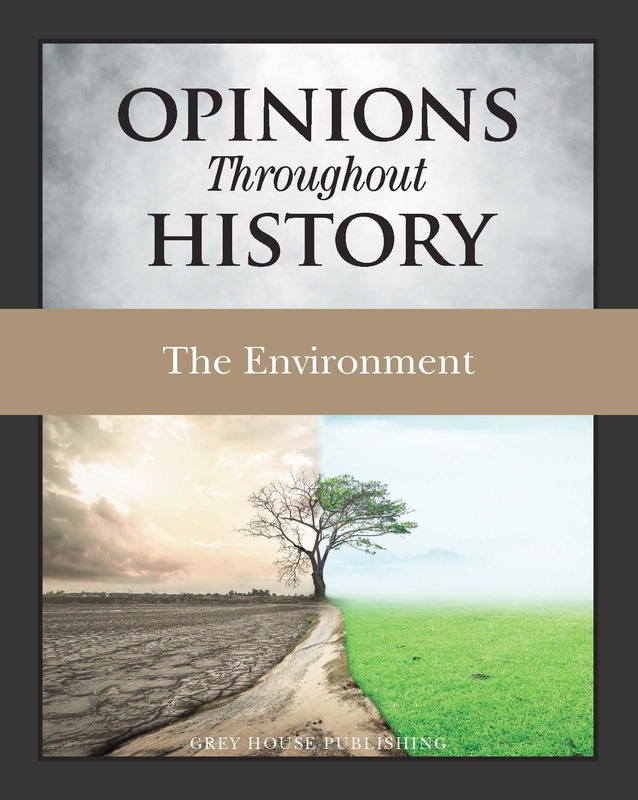 Each chapter includes an introduction and conclusion, bulleted topics covered, expert analysis of the featured document, and discussion questions. 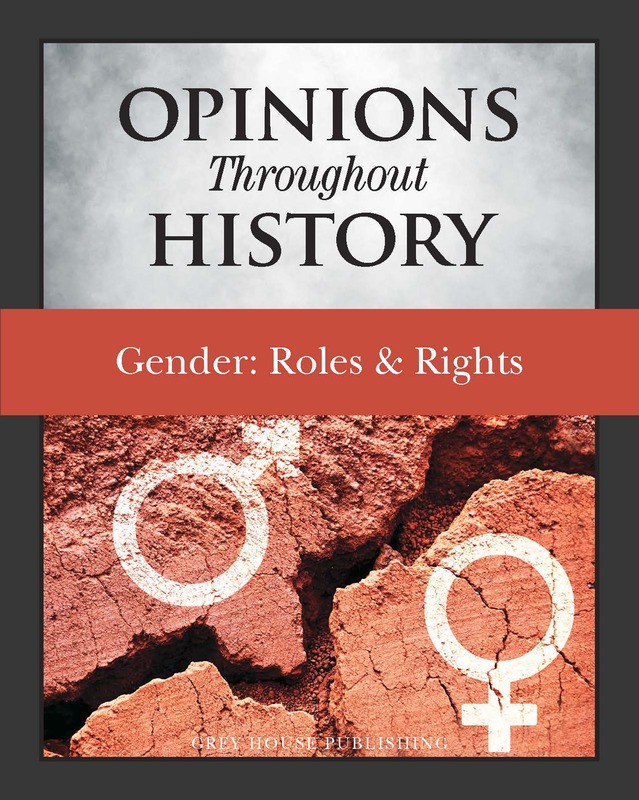 The volume includes Primary and Secondary Sources, Timeline, Glossary, Historical Snapshot, Bibliography, and Index. 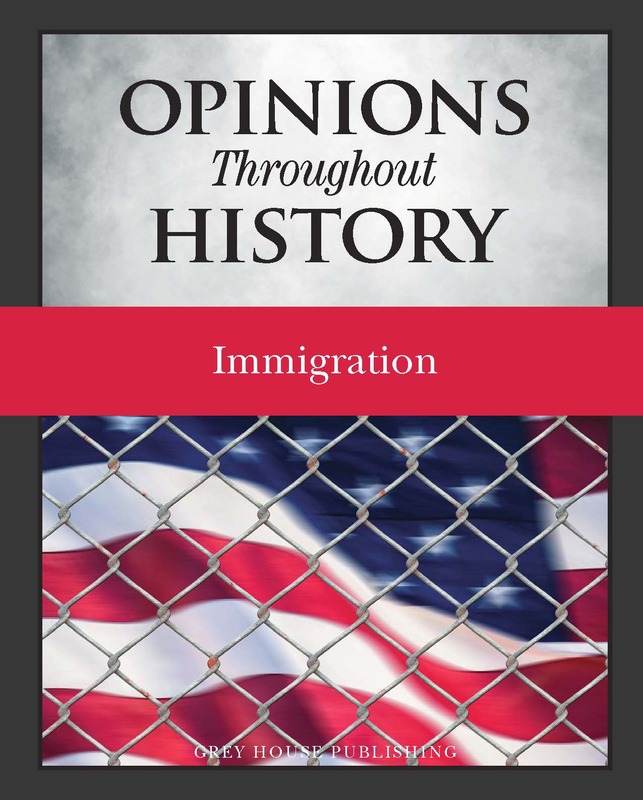 In addition, front matter of Opinions Throughout History includes a detailed Timeline of significant events that impacted policy and public opinion, and back matter includes an extensive Historical Snapshot that offers an interesting list of significant firsts -- events, books, movies, legislation, trends – offering a snapshot of what was happening in the U.S. while public opinion was evolving – a Glossary of terms related to national security, and a Bibliography. A detailed Index closes the volume.